CebaPay.com offers a 24 hour a day, 7 days a week simple, fast, efficient, secure and free subscription management system. You can access your account to manage, terminate, cancel or stop your CebaPay.com subscriptions and withdrawals. 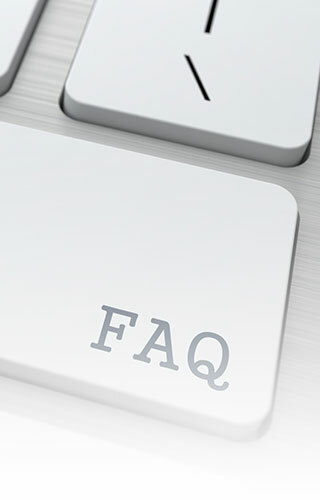 The Customer Service at your disposal allows you to get in touch with our operators to get the answers to your questions about your bank withdrawals which appear under the name of CebaPay.com.